BitTorrent's Bundle publishing program started off slowly with dance artists and underground hip-hop acts. But Bundles are becoming a mainstream distribution tool if BitTorrent's latest partnership is any indication--the company is releasing a Lady Gaga package next Tuesday. 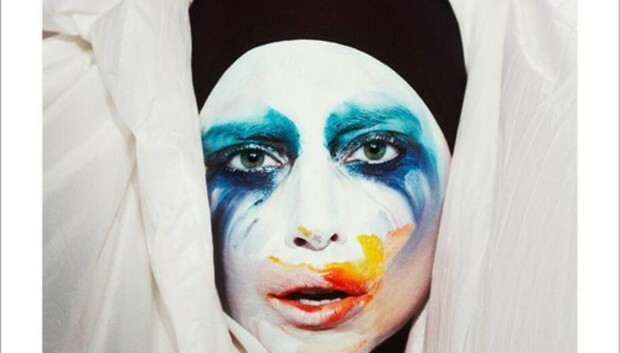 BitTorrent users will have access to 4K video and photos from the making of the video, as well as a video of Vice Editor-in-Chief Rocco Castoro interviewing Gaga and video director Terry Richardson. BitTorrent is enlisting high-profile artists like Gaga and Madonna to use its popular peer-to-peer client as a form of content distribution. Musicians might not want to give away their music for free, but they do want to offer their fans a little taste of new work--and some bonus material for their loyalty. BitTorrent Bundles help them package up the content and give it away, either behind a gate (which can be unlocked with an e-mail address, usually) or free to all. "The idea is to make each song a storefront, and each file more valuable, each time it's shared," BitTorrent marketing head Matt Mason wrote in a Tuesday blog post. With Vice, the Brooklyn-based media company does a lot of the heavy lifting. They produce the content, create the Bundle, then distribute it on BitTorrent. It's not just major music names that can use Bundles to distribute their work. BitTorrent's publishing program is in invitation-only alpha mode to test how indie artists can use the protocol. After seeing a demo of the Bundle creation tool, it's easy to see why creators will jump on board with Bundles--the whole process is as seamless and simple as a drag and drop. With the Gaga Bundle, BitTorrent is sticking to its ambitious plan: To become a legit distribution platform that works with artists, not against them.